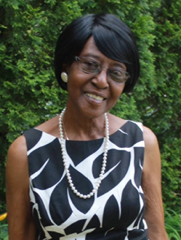 Celebrating the Life of Mother Gladys Mae Jefferson « Divas For A Cure "DFAC"
It is with great sadness that we announce the passing of our beloved Gladys Mae Jefferson. Mother Jefferson was a loving wife, mother, grandmother, friend, warrior and survivor. As a nurse of 33 years, she was also a strong advocate of women’s health. 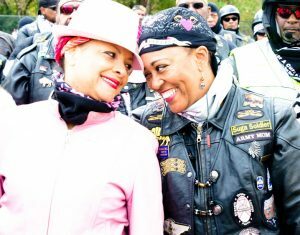 Mother Jefferson was a breast cancer survivor and also a supporter of Divas For A Cure. Click here to read her story. 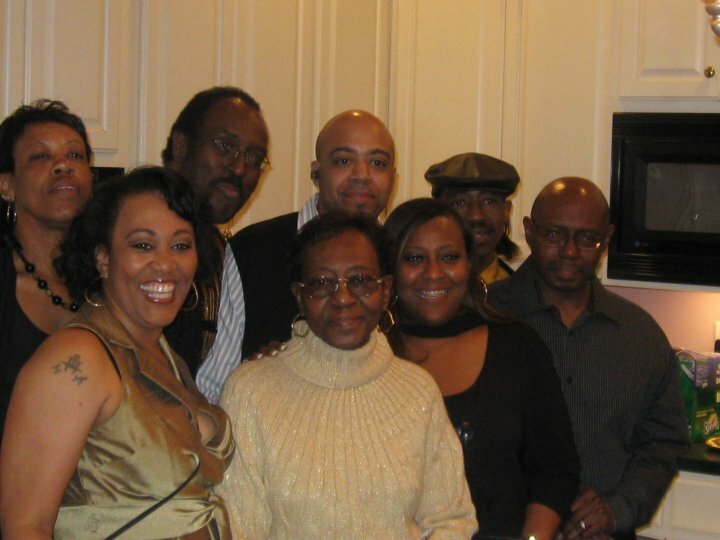 The family has requested donations be made in honor of Mother Jefferson to Divas For A Cure. 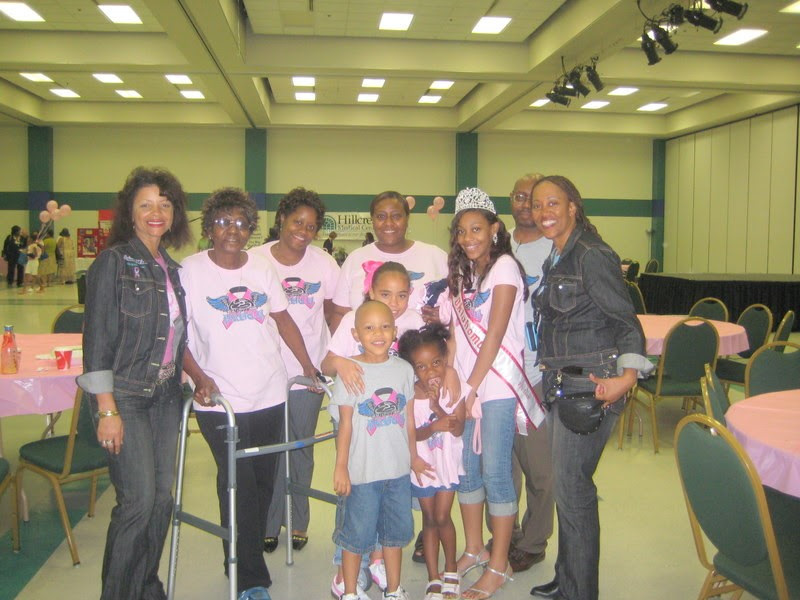 Divas For A Cure is a 501(c)(3) (California Non-Profit Public Benefit Corporation). Federal Tax ID # available upon request.